Yet another of the planet’s species is in danger of extinction: the rhinoceros. VESTIGE follows some of the last remaining, protected in Kruger National Park, South Africa from the onslaught of poachers. Rhinoceros are of particular value for their horns, in demand by Asian business elites as a symbol of wealth. The documentary utilises an impressive range of interview footage to show the people who risk their lives on a daily basis protecting this collapsing species. 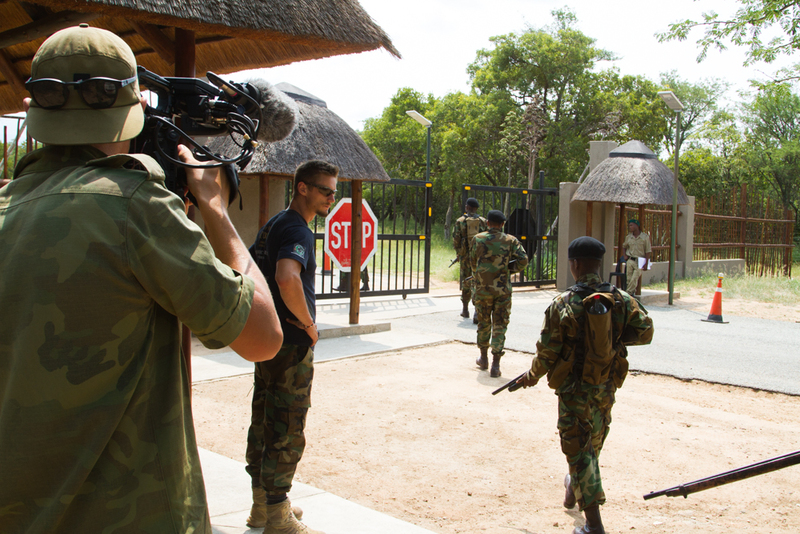 We follow a Zulu bush tracker; the world’s largest private rhino owner; a front-line anti-poaching unit; and a veterinarian heading dehorning programmes in order to remove the hunting incentive of poachers. 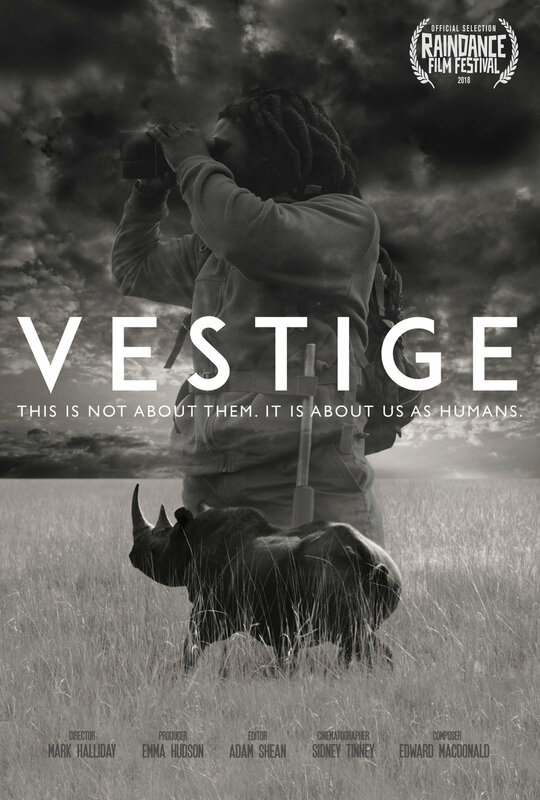 VESTIGE is an honest depiction of the ongoing battle to save the rhinos, and tells their story within the greater framework of human philosophy. As well as short-term solutions, if we are to save the planet we must also tackle the deeply ingrained problem of human greed. Humans need to be reminded that they are part of the whole picture, and not distinctly separate from other species. The tale of rhinos can give a message to the world. Mark discovered his passion for story telling through the oceanic platform of shooting nature's ever-changing forms of waves. His unhealthy addiction for documenting this platform took him all over the world including places such as Tasmania, Oahu, Tokyo, Sumatra and The Mentawai Islands. Recognising his obsession for story telling, Mark was offered a chance to further his skills at the Australian Film Television and Radio School (AFTRS). 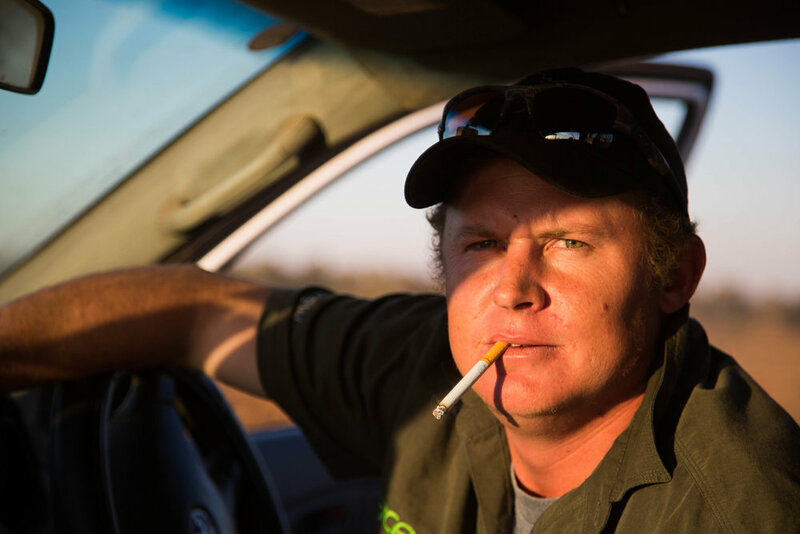 Upon completing his studies, Mark’s eyes were opened to the unimaginable slaughter that is currently taking place in Africa with the rhino poaching war. Having developed a profound connection with wildlife in the ocean, Mark was desperate to help save these beautiful animals by any means possible. 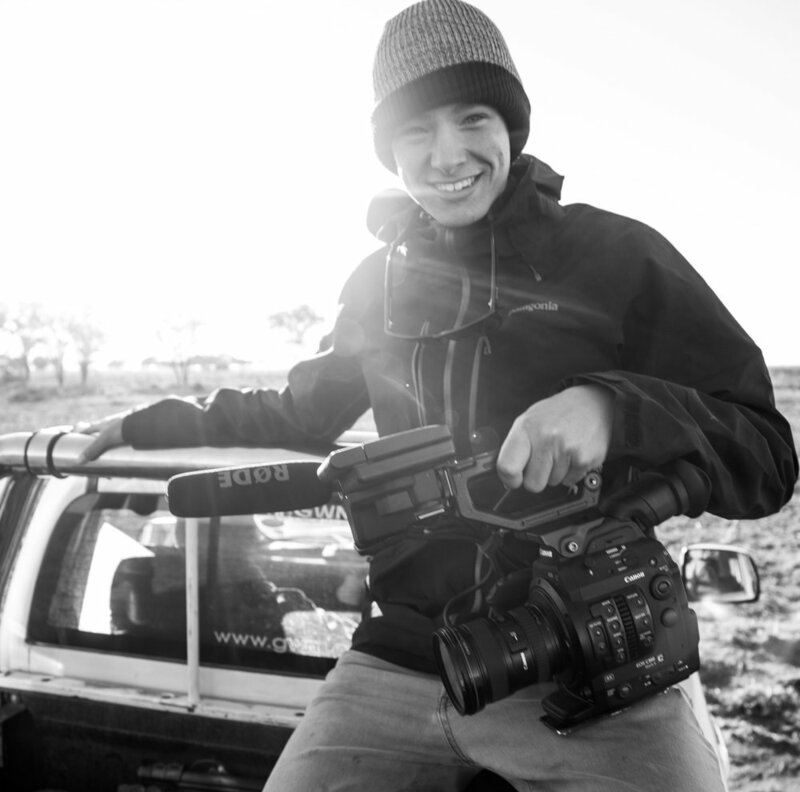 With the assistance of Ray Dearlove, the founder of the Australian Rhino Project, Mark has been able to bring his vision to fruition with his debut feature-length documentary. After graduating from the Australian Film Television and Radio School (AFTRS), Emma was awarded the 2013 ASTRA Graduate Program for excellence in her studies. Her first role out of film school was as the Location Manager for an Australian feature film, which had its premiere at the Sydney Film Festival. She has since worked in multiple production management roles across both film and television, including work on top-end music videos, documentary, short films, national campaigns and television series with some of Australia’s most acclaimed filmmakers. Emma's studies have been taken abroad with participation in film-training workshops in Portugal, and attendance of the 2014 Cannes Film Festival and Marché du Film. Her directing debut for the documentary-short, Woven Sky (2015) received early invitation to the American Documentary Film Festival in Palm Springs as well as official selection in the Antenna International Documentary Film Festival, Sydney. In 2017 Emma completed a Bachelor of Arts (Screen) at the AFTRS whilst continuing work in production. During this period, two of her films received approval by Documentary Australia Foundation (DAF). Emma continues to deliver documentaries that focus on the importance of evoking ideas of humanity and ecology into tangible paths of action. 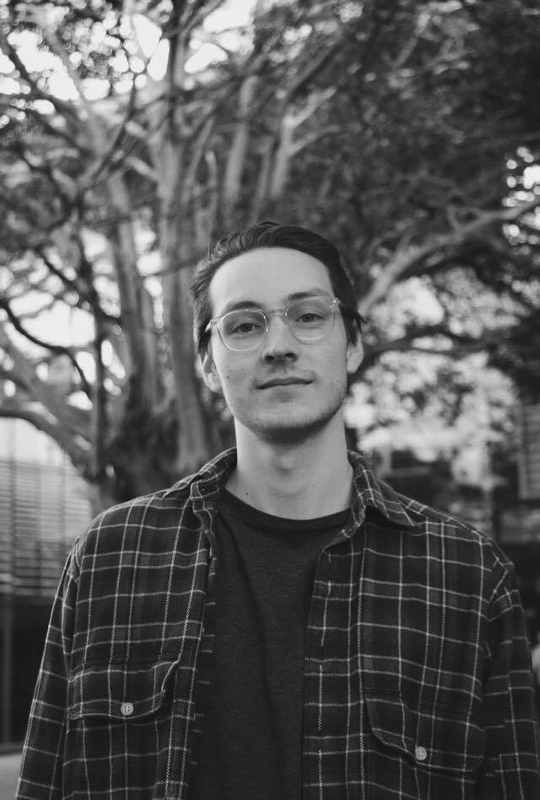 Adam is a editor based in Sydney Australia. Having edited multiple short films, commercials, and corporate videos, he is passionate about creating narratives through editing in both fiction and nonfiction contexts. His obsession for wildlife conservation draws him to stories with interesting characters and strong authentic voices. Edward is a self-taught musician who furthered his studies at the highly regarded Australian Film Television and Radio School in Sydney. It was here that Edward realised his passion for story telling through the musical platform. 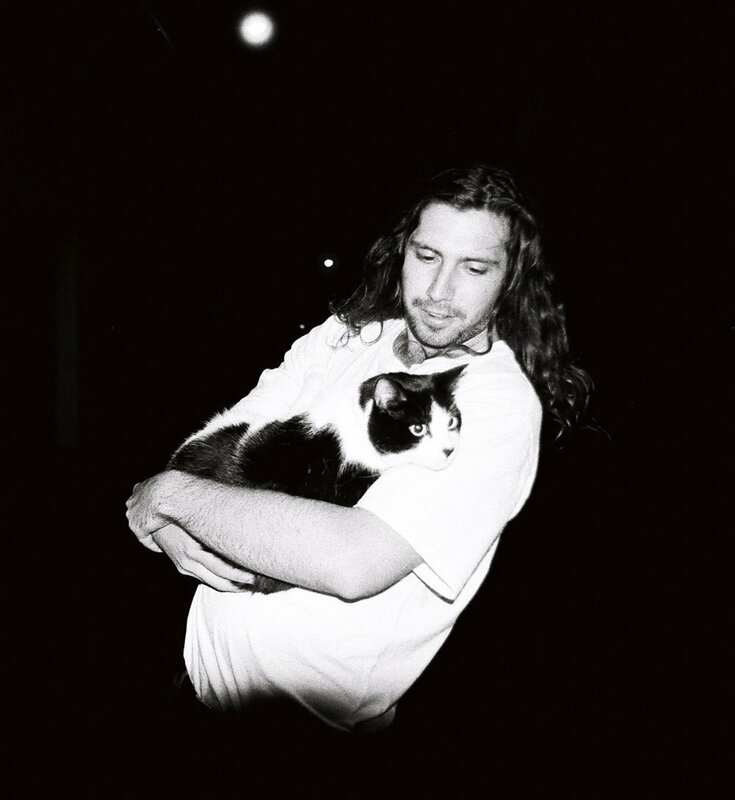 Now with an established reputation within the Australian music industry in Human Movement, Edward is looking to build on his already impressive resume having composed for numerous commercials and short films. Vestige is Edward's first feature documentary. Sid’s film career began at age 11, when he put the family camera into a tupperware container to get some ‘underwater footage’ of his brother swimming. Thankfully, nothing went wrong, his parents never found out, and the shot looked brilliant - and it kicked off a life-long obsession with finding unique ways to capture the world on video. Since then, Sid has worked on TV commercials, documentaries and drama series that have taken him to Arnhem Land, Hawaii, Geneva and many others. 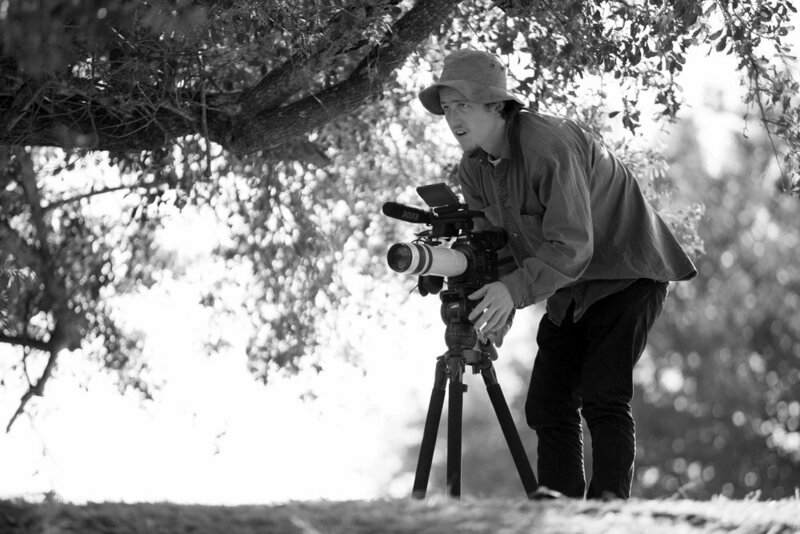 Whether assisting in the camera department as a focus puller or stepping in to operate, he loves the challenge of capturing whatever is in front of the lens and finding the best way to convey that meaning to an audience. 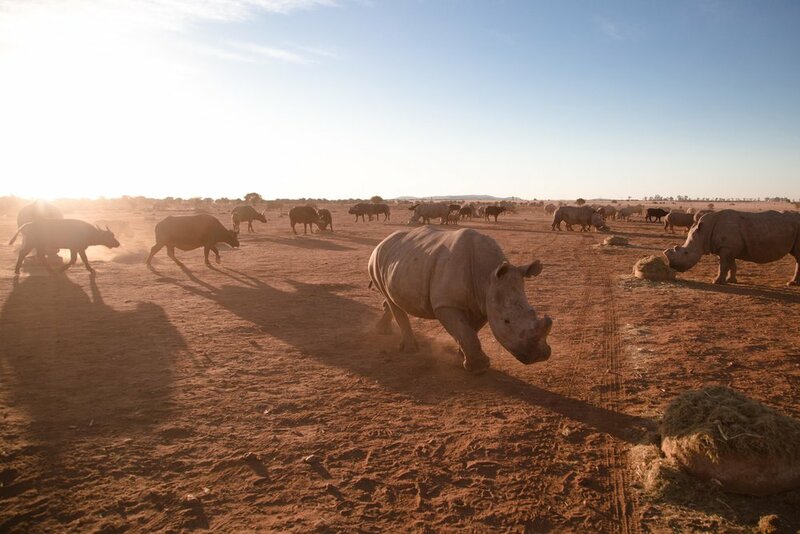 VESTIGE aims to highlight the interconnection of individuals on the frontline of war as they fight to protect the collapsing rhinoceros population. Through captivating imagery, VESTIGE reveals a selection of untold stories from unsung heroes. The documentary’s point of view remains modest and transparent in order to pass on each subject’s message in the most empathetic way and offer the audience an intimate experience amid an overwhelming and distant crisis. VESTIGE is not just a film. It is part of a campaign to actively booster those who are progressing in the revival of a species. This is a race against time. We aim to produce an education kit to accompany the film so that students – local and international – can deepen their understanding of the issue in a comprehensive and supported environment. 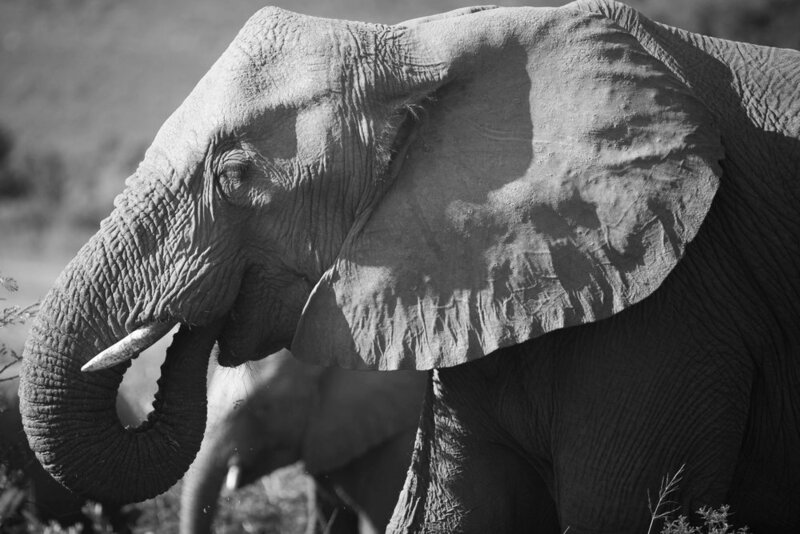 A study guide – aimed toward students both in primary and secondary years – will combine a full version of the film, excerpts and key outcomes that address the four major characters in the film and their different approaches and philosophies toward saving a species. VESTIGE aims to bring an environmental time-bomb into the forefront as one of our major global issues. With philanthropy incorporated into our efforts, we hope that support is generated from others who share the same ethos. The illicit demand for rhino horn has driven its value to be more than twice that of gold. On this note there is no clinical or other evidence that rhino horn delivers any medical or other benefits to users. There are more rhinos killed than are being born. IF WE DON'T ACT NOW rhinos will be extinct by 2024. If this is about philanthropic support, in the words of our protagonist, Nunu Jobe, "This journey is not about the rhinos; it is about us as humans." We need to support each other in order to save them. Spreading the word about this time sensitive issue is one of the most powerful ways anybody can truly help out in the fight to protect these endangered animals. Simply by having conversations with your family and friends, posting on Instagram, Facebook or Twitter, you'll be creating the pro-social behaviours necessary to positively affect change in this race against time. Donating is a great way to help out in the fight to protect rhinos but also other endangered wildlife species. Checking where your money goes is a great way to ensure that your donation is going to a great cause and truly helping out on the ground. Below is a link to the Nourish Facebook page as well as the Nourish website where you'll be able to find out ways in which to donate and volunteer at the organisation. Africa is one of the most remarkable locations on earth and its economy is heavily dependant on tourism. By visiting this amazing country, you'll be empowering local communities while also being able to spread the word on how amazing this great continent is. We're currently in the process of setting up a link with Nunu Jobe for people wishing to go on a guided bush walk and to interact with the wildlife like never before. Stay tuned for more details. 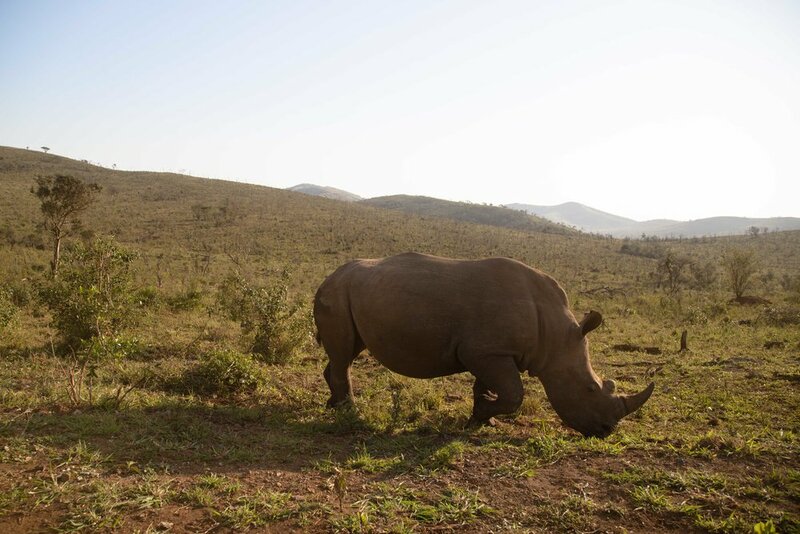 Please help him keep his rhino well protected with a new state-of the-art electronic early-warning security system by donating to https://www.indiegogo.com/projects/help-protect-rhinos-from-poachers-security-community/x/18812022#/. If you have any further questions, please feel free to contact us below and we'll get back to you as soon as possible!